Remember when wearing a thong so it showed above your hipster jeans was a thing? No, don't run away—that trend isn't on its way back, but we do need to talk about thongs in general. And not in the sense that they're Kim Kardashian West's most treasured wardrobe staple these days (we've all seen that milk pic go viral). In particular, we want to chat about the ones that are genuinely useful for some outfits (not the ones with some diamanté embellishment) because some clothes aren't bedfellows with any other option you might usually wear. When pinpointing the best of the best in these categories, I tend to turn to my colleagues to find out what they would recommend. When I spoke to the Who What Wear team about which ones they'd stand behind (so to speak), they A) didn't want to be named and B) only spoke about the item of underwear in functional terms. One of us hasn't even ever worn one—ever. What I'm saying is that while it's true that the popularity of thongs has declined, sometimes that's the only pair of knickers that will do in order to avoid a VPL. Keep scrolling for our pick of the best thongs for when you really them. For your white trousers. If you know, you know. Wear under black trousers or jeans. You might be into the whole sheer-trousers thing. If so, this thong is what you want. One of the Who What Wear team swears by these. If you're into lace, shop these from one of the best lingerie brands around. If you're wearing a barely there dress, this could be what you're after. 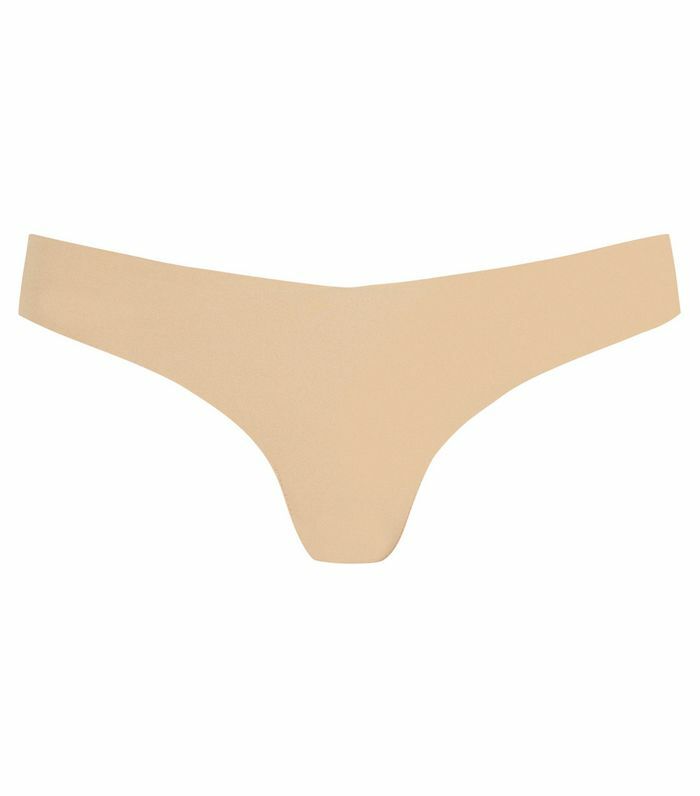 Spanx also does thongs so you can keep everything in place and avoid the dreaded VPL. Die-hard Calvin Klein underwear fan? Fear not. These are great too.